The L3180 now offers in-cab key performance indicators (KPIs), including ton/hour, tons and truck count to enable operators to monitor performance and achieve daily targets. When using Trimble’s cloud-based InsightHQ quarry reporting portal personnel can gain access to site production and operator performance KPIs on desktop or mobile devices. Data is presented in dashboard or graphical formats, including a new loadout performance heatmap, powered by built-in GPS. The system caches data locally and then syncs it with InsightHQ. 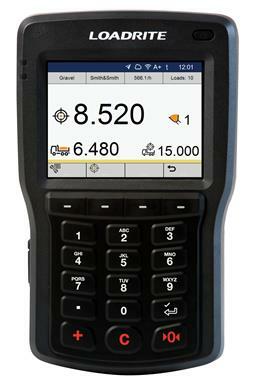 The Trimble LOADRITE L3180 SmartScale is available now as an option from Doosan equipment dealers across North America.